Talent with the camera gets recognized only if showcased at the right platform. The trendy yet exclusive ZenCart photography templates are just a way to glorify your art and thus help in extending your hand towards your customer. 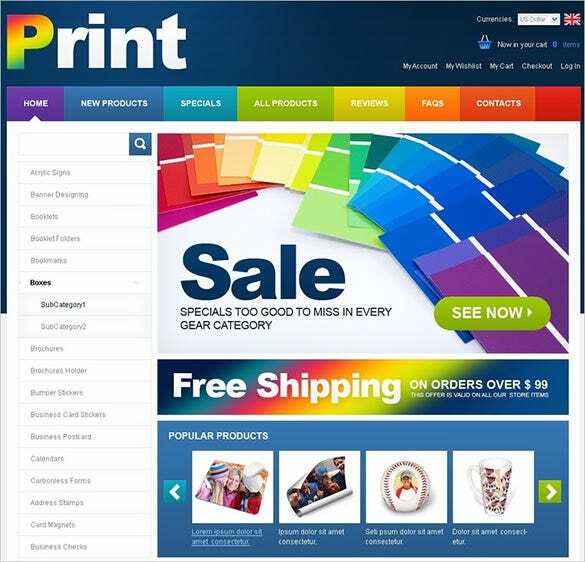 The templates are user-friendly, enabled for high quality and bulky image downloads, and retina display ready.Choose from the many colors and images to create your own online shopping cart. These premium Free ZenCart Templates come in 2-column layered pattern. These premium designer photography ZenCart themes are been designed with eye-catchy design and sophisticated looks that ensure to easily grab the attention of the viewers with its creativity. Pre-loaded with designer background along with retina ready display makes them quite innovative and handy. 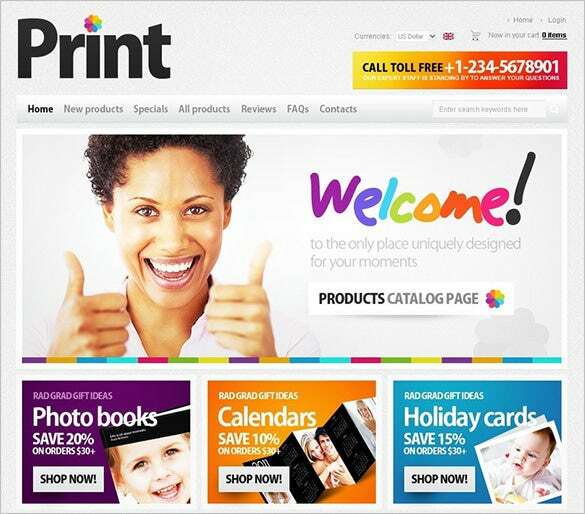 These creative templates are been designed with minimum effort but classy web design. 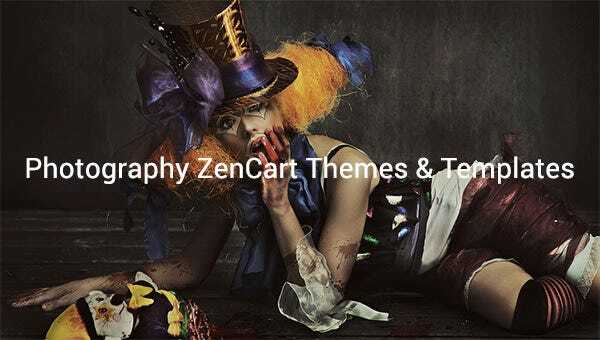 Further each of these photography ZenCart themes are been created with sophisticated styling and designer background that makes them perfect for usage. With a user friendly interface along with retina ready technology these templates are been created with designer background along with cheesy design that enhances the creativity of the websites. 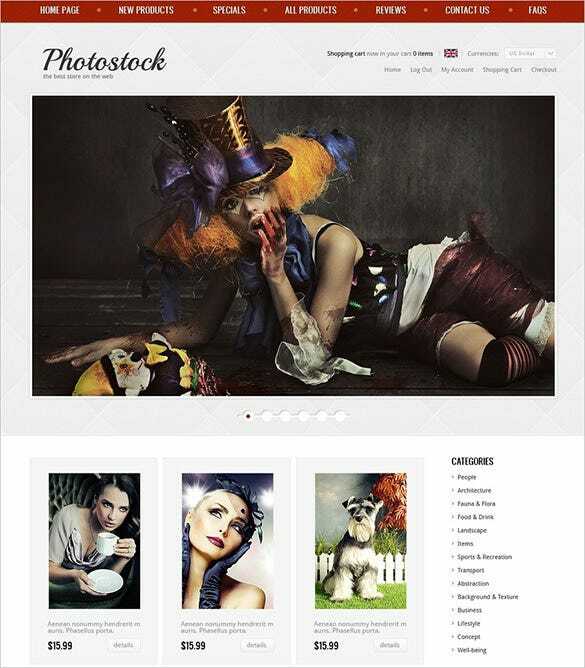 These templates are further been used for promoting various photography skills of the photographer..
With the plethora of categories, custom design elements, widgets, plug-in, customisable fonts and colours, Premium Photography ZenCart Template $139 is a perfect choice to create a completely responsive website with WordPress theme. 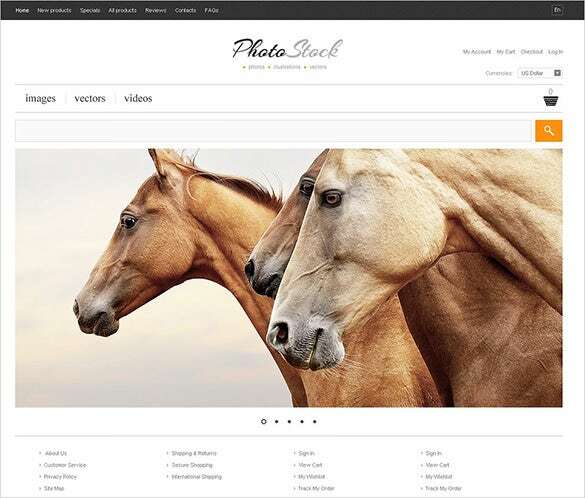 For developing any website for the photographers, Online Photography ZenCart Theme $139 is one premium option with which you can create retina display ready images and customize them as required. 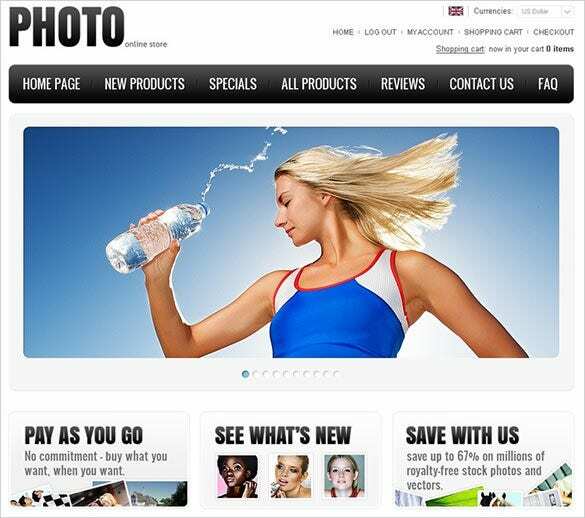 Get the latest images for your website with Creative Online Photography ZenCart Template $139 and edit it to make an attractive website with easy and responsive interface for the users. A guide book comes alongside to assist the users for smooth installation process. The associated features include search box, notification panel, social icons etc. 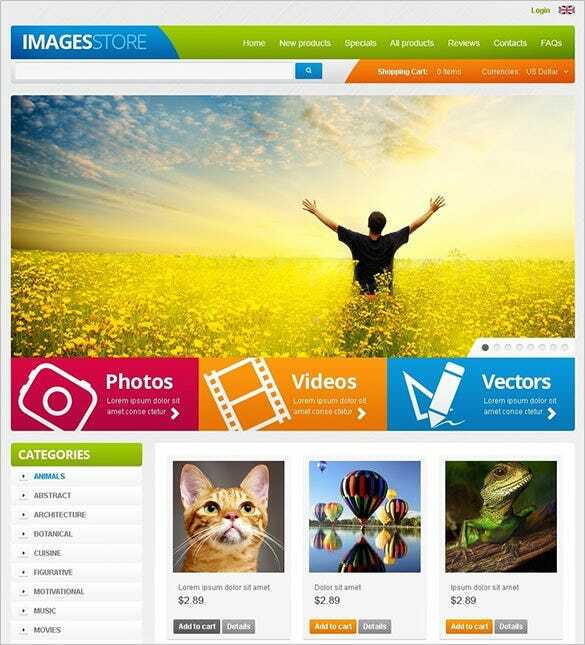 The samples are available with core PSD and PHP files to enable customization. These templates are been designed and crafted with stylish look and creative background image that makes them perfectly suitable for professional use. Further each of the templates contains appropriate settings that ensure creativity at its very best.